Today I wanted to share some common and uncommon Google search operators that you can use for SEO in order to check on the performance of your website(s) and your competitor’s website(s). Using these commands is really easy and quick too. To use them just type the command into the Google’s search box. Here are my favorites. Have fun! link: YourWebsite.com – Displays other pages that link TO your URL. (You can put your competitors in here as well. related: YourWebsite.com – Displays other related websites Google has in its index, that they think are related to this URL. site: YourWebsite.com – Restricts search to this domain only – Displays all the pages Google has currently in it’s index of YOUR site. allintext: Keyword – Searches within text of pages only, but not in the links or page title. Here are some lesser know commands that aren’t related to SEO, but they are pretty handy. 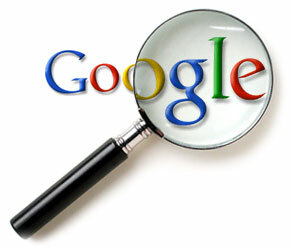 Do you have any other Google hacks, tricks or tips that you can share with us? If you do please enter them into the comment box below.